Roots the premium outdoor lifestyle brand, announces the launch of Roots x Shawn Mendes, with a capsule collection designed in collaboration with Toronto-born multi-platinum singer/songwriter, Shawn Mendes. 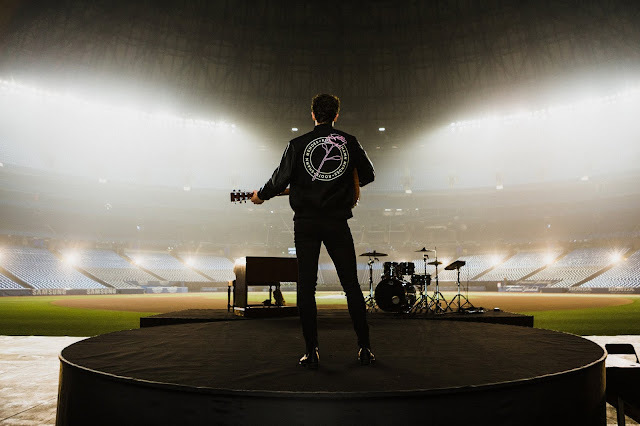 The official release of the limited-edition collection, which celebrates Shawn's first-ever stadium show, is Tuesday, December 4, 2018 at 3:00 p.m. eastern time at the Roots x Shawn Mendes pop-up shop in the Roots store at the CF Toronto Eaton Centre. 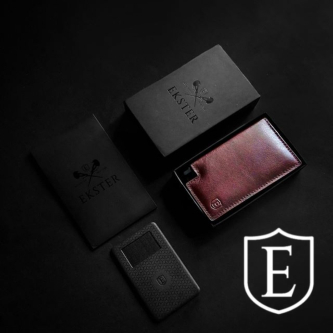 Shawn's global fanbase will be able to buy the collection online at www.roots.com on December 5, 2018. Fans that attend the in-store event will be given a code for priority presale access and guaranteed tickets to Shawn's Rogers Centre show. 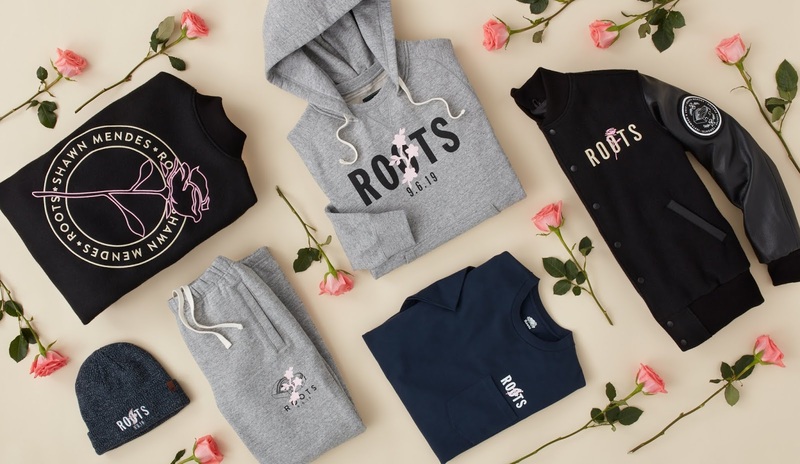 Roots x Shawn Mendes is the first step in an ongoing creative collaboration between Roots and Shawn.